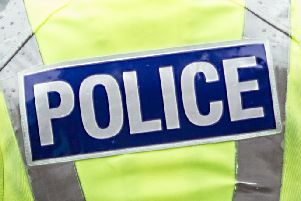 A Motherwell woman has died after being struck by a Nissan Qashqai as she crossed Airbles Road on Saturday at around 11.25am. Rose O’Donnell of Avon Street was taken by ambulance to University Hospital Wishaw where she died yesterday (Tuesday). Sgt Scott Sutherland, of the Road Policing Unit at Motherwell, said: “A number of people stopped to help Mrs O’Donnell at the time, however, we would still like to speak to anyone who has not yet come forward. “I am particularly keen to hear from a man who was seen on CCTV running across the road to help Rose. Unfortunately he left prior to police arrival so we didn’t manage to find out what he saw. Anyone with info should contact the police via 101.